In 1994 Frank Graceffa was a man who had a vision ahead of his time. From that vision came Paper Recovery Service Corp. which today is the top metal recycler and metal buyer in the area. Even though he started small he knew that one day there would be a growing demand for metal recycling, metal buy back and a trusted metal recycler. After many years of dedication Paper Recovery now offers two facilities that serve the increasing need for metal recycling throughout the area. We are a metal recycling yard that is dedicated to our customers and doing what’s best for the environment. 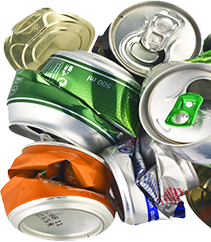 We are a metal recycler with the capacity to recycle ferrous and non-ferrous metal. Paper Recovery is the primary metal recycler, metal buyer, and metal recycling yard. Many Harvard residents are joining us in continuing the series reduce…reuse…recycle and we invite you to be the next! 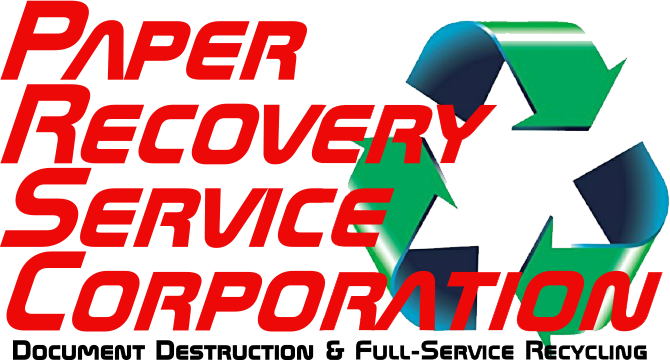 Paper Recovery is a metal recycling scrap yard that strives for continued success and superior customer service. We can appreciate the town of Harvard’s motto, “Success comes Naturally Here” because we have tried to make success part of our everyday business. Harvard is located about 7 miles south of Illinois/Wisconsin border and just about 60 miles from the Chicago Loop. 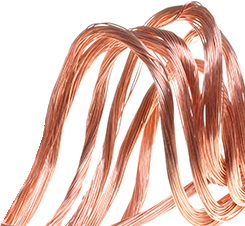 For the past 23 years, we have worked at becoming a successful metal recycler and metal buyer. Paper Recovery offers Harvard residents’ metal buy back at fair market value as a metal recycler because we value our customers. Paper Recovery will evaluate and weigh your metal recycling quickly. Paper Recovery offers a helpful way to carry out metal recycling and metal buy back frugally. Even though Paper Recovery was a metal recycling yard and metal buyer ahead of its time, today we can deal with the growing need for metal recycling as a metal buyer. We have kept true to the fundamental philosophy of ‘treating people right’ which has allowed us to become the consistent and successful metal recycler we are today. Paper Recovery currently owns 50 semi-trailers, three semi-tractors, and 15 forklifts that help us respond to our customers metal recycling needs. When it comes to metal recycling, we are the metal buyer you can count on! Contact us today with any questions at (815) 636-2329 and allow our Paper Recovery Services Corp. to assist you with metal buy back and metal recycling.